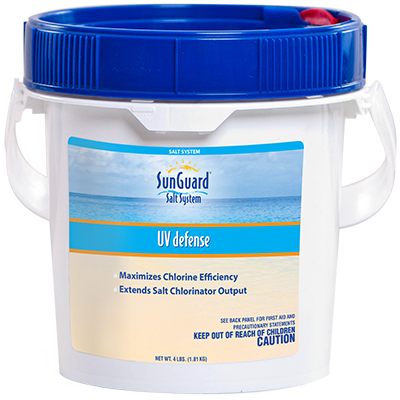 SunGuard Pool Care Systems include everything you need to open your pool and keep the water sparkling clean all summer long. 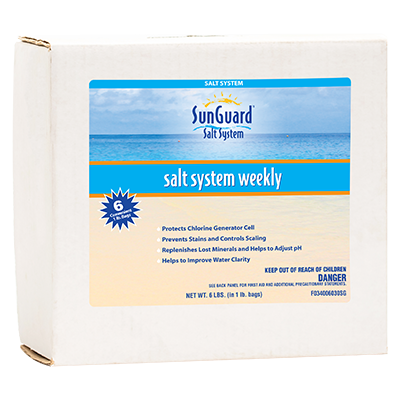 Your trained SunGuard Dealer will help you choose the best system for your pool. 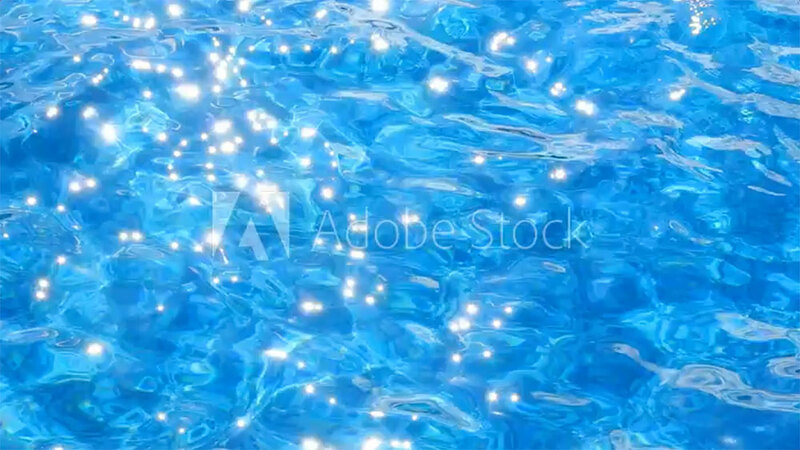 Keep your salt cell running like new and your pool crystal clear. Contains Sunburst Fast Shock to superchlorinate and control algae, Salt System UV Defense to reduce chlorine loss and extend chlorine efficiency, Salt System Mineral and Scale Control to prevent stain and scale formation, Salt System Cell Cleaner to remove calcium scale and oil residue extending the life of your salt cell. A multifunctional product used to prevent stains, adjust pH, protect generator cells, and more. 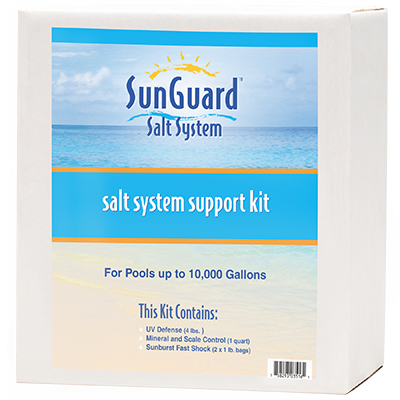 Replenishes lost salt in pools using a salt chlorine generator. Replaces salt lost to backwash and splash out. Helps prevent staining, clarifies, and adjusts pH. One bag (1 lb.) per 5,000 gallons per week. Removes stubborn scale buildup as well as grease and common dirt from electrolytic cells. No harmful fuming and does not contain harsh acids. 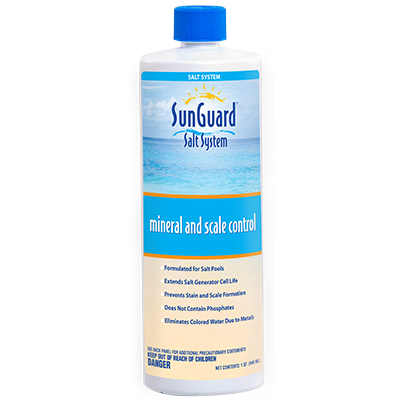 Removes hard water calcium scale and oil residues. Restores cell efficiency, and extends cell life. Reduce scale formation in pumps and pool heaters, eliminates plugging of filters and reduces iron and copper staining.